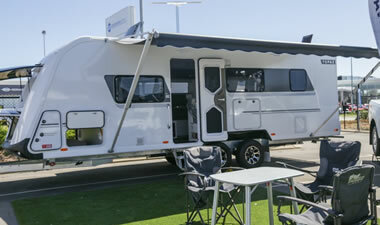 Rockingham based Avida South Perth is your one-stop shop for all your Avida caravan and motorhome requirements. 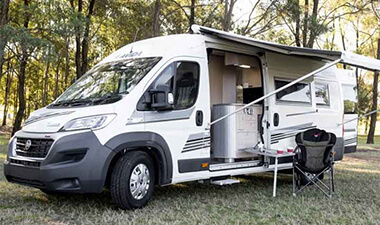 With over 30 years experience in the automotive industry, Bergman's Auto Group was born in 2009 and has recently been appointed as the authorised South Perth dealership of Avida Caravans and Motorhomes. From buying a new or used caravan or motorhome, caravan and motorhome repairs and servicing, accessories and aftermarket parts, our friendly experienced staff can help you from our convenient location in Rockingham. 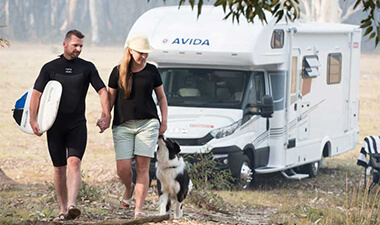 We stock new Avida caravans and motorhomes, an extensive range of used caravans, pop-tops, campers and camper trailers of many brands. See the latest products in stock and rest easy knowing all our used vans are fully serviced and safety checked before leaving our yard. 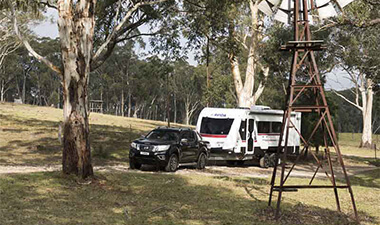 As the only complete Avida sales and servicing centre south of Perth, our fully equipped workshop offers prompt, reliable servicing options as well as all warranty and insurance jobs.